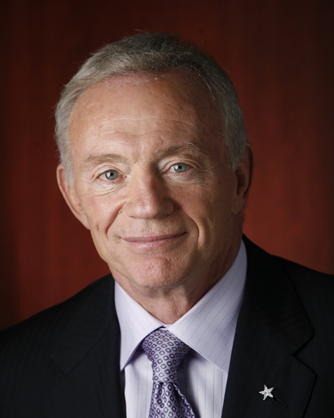 Through his stewardship, Jerry Jones has led the Dallas Cowboys to unprecedented results and success as one of the world's most popular sports entities. His business and marketing acumen extend his achievements far beyond the football field. Notably, Jones brokered groundbreaking deals to revolutionize merchandising in the NFL. His business portfolio also includes a thriving hospitality company and success in the oil industry. Alan M. Dershowitz, a graduate of Brooklyn College and Yale Law School, joined the Harvard Law School faculty at age 25 -- the youngest in the school's history. 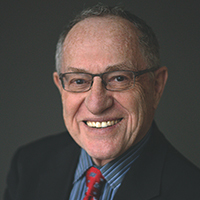 Dershowitz has been called the "winningest" criminal lawyer in modern history and has argued hundreds of appeals in court throughout the nation. 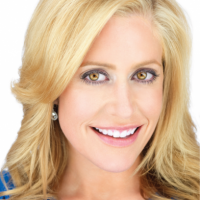 Melissa Francis is an anchor and host for FOX Business Network and FOX News Channel. She regularly contributes to financial, economic and political topics on shows such as "The Five," "The O'Reilly Factor" and "America's Newsroom." Prior to her role at FOX, Francis spent nine years at CNBC and contributed to "Today," "NBC Nightly News" and "Weekend Today." 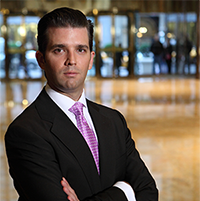 Donald Trump Jr. is a businessman, and the oldest son of the 45th President of the United States, Donald Trump. He is Executive Vice President of the Trump Organization working to expand the company's real estate, retail, commercial, hotel and golf businesses. He actively oversees all aspects of the Trump Organization including its expansive property portfolio. 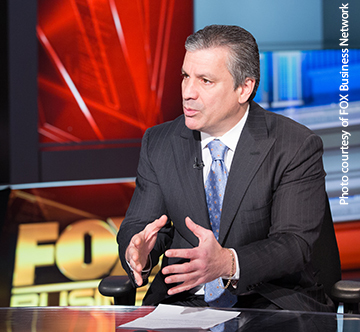 Charles Gasparino is senior correspondent for FOX Business Network, an award-winning business journalist, and "New York Times" best-selling author. 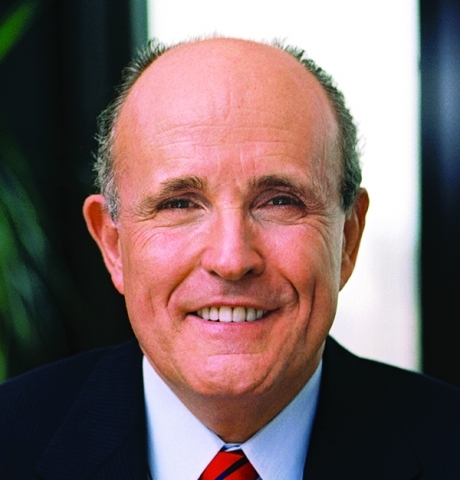 Rudolph W. Giuliani, the 107th Mayor of New York City, nobly led the city's recovery after the September 11th attacks. In his two terms as mayor, he cut violent crime extensively and implemented the most successful welfare-to-work initiative in the country. 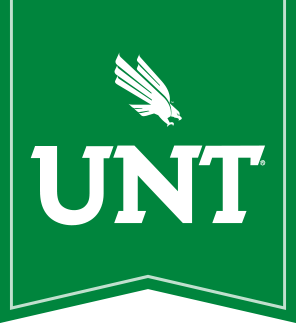 A select group of guests including Kuehne Speaker Series lifetime members, McConnell Society members, and other special friends of UNT were invited to experience an evening with FOX News legal analyst Kimberly Guilfoyle. 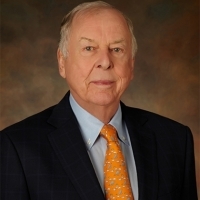 T. Boone Pickens is one of the nation's most successful businessmen, first building one of the nation's largest independent oil companies, Mesa Petroleum, and later reinventing himself in his 70s as one of the most successful investment fund operators with BP Capital. In July 2008, Boone launched the Pickens Plan, a grass-roots campaign aimed at reducing this country's crippling addiction to OPEC oil. 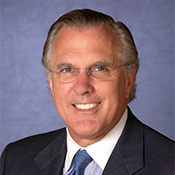 Richard W. Fisher was president and CEO of the Federal Reserve Bank in Dallas from 2005 until 2015, serving as a member of the Federal Open Market Committee, the Federal Reserve's principal monetary policymaking group. From 1997 to 2001, Fisher served as deputy United States trade representative with the rank of ambassador, responsible for U.S. trade policy and negotiations in Asia, Latin America, Mexico and Canada. Andrea Tantaros is co-host of "Outnumbered" and a rotating panelist on "The Five" on FOX News Channel. The Washington Times once called her "the most pragmatic personality on 'The Five.'" In addition to her career in radio and television, Tantaros has served in senior communications roles on a number of high-profile campaigns. She is credited with helping former National Republican Congressional Committee Chairman Thomas Reynolds secure a narrow re-election victory during the scandal-plagued 200 election cycle. Tantaros has also worked on Capitol Hill, where she served as press secretary to Republican leadership in the U.S. House of Representatives. 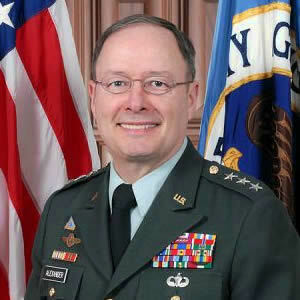 General Keith B. Alexander is a four-star general and has served as commander of the U.S. Cyber Command (USCYBERCOM), chief of the Central Security Service (CSS) and is the longest-serving director of the National Security Agency (NSA). He became head of the NSA and CSS in 2005, a pivotal time period for American security due to the conflicts in Afghanistan and Iraq and the increased threat of cyber attacks. In 2010, Alexander was inaugurated under President Obama and Defense Secretary Robert Gates as first commander of USCYBERCOM, a military institution integral to the nation's security and prosperity. 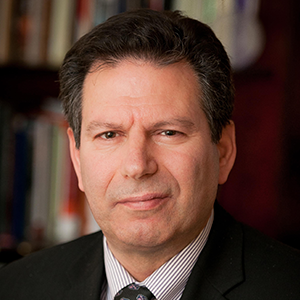 Author and geopolitical analyst Robert D. Kaplan was named one of the world's "Top 100 Global Thinkers" by Foreign Policy magazine for his work including "The Revenge of Geography: What the Map Tells Us About Coming Conflicts" and "The Battle Against Fate". He is chief geopolitical analyst for Stratfor, a private global intelligence firm, and a non-resident senior fellow at the Center for a New American Security in Washington. He has been a foreign correspondent for The Atlantic for more than a quarter of a century. 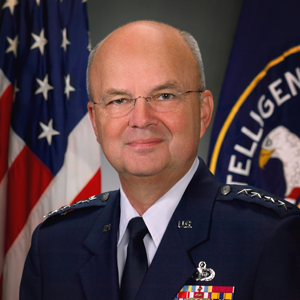 General Michael Hayden is a retired United States Air Force four-star general and former director of the National Security Agency and the Central Intelligence Agency. As leader of the nation's key intelligence-gathering agencies during a time when the course of world events was changing at an accelerating rate, Hayden was on the frontline of geopolitical uncertainty and the war on terrorism. 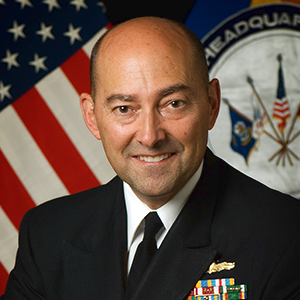 Admiral James Stavridis, chairman of the U.S. Naval Institute, is the first Navy officer to have served as both commander of the U.S. European Command and NATO's Supreme Allied Commander Europe. The New York Times labeled him a "Renaissance admiral." He has encouraged the U.S. military not only to be more adaptive and less insular, but also to re-examine its role in international conflict resolution in places like Latin America and Afghanistan.